 Welcome to A3L- the Arrowhead Artists and Artisans League! 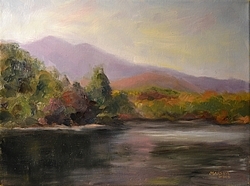 The Arrowhead Artists and Artisans League (A3L) is dedicated to promoting the arts in the Old Fort community; providing education in the arts to the citizens and visitors of Old Fort; ensuring local artist and artisans have opportunities to display their skills and work; and preserving the art of the area for future generations. Please take a look through our spectacular Members' Showcase, and support the arts of our community! In the event of inclement weather, our policy is to close the Gallery when the McDowell County Schools close. Arrowhead Gallery and Studios is operated by A3L and is located at 78C S. Catawba Avenue, in the heart of historic Old Fort, NC. This beautiful, "warehouse chic" facility is currently operating on regular business hours 10AM to 6PM Tuesday through Saturday and 1PM to 4PM Sunday. In addition to Gallery and Studio space, AGS has a large classroom for conducting art classes and workshops and two separate clay classrooms for pottery classes and workshops. A3L also offers access to our pottery studio and our cone 10 pottery kiln for approved independent study at a nominal cost and a glass kiln. If you are an artist or artisan in the region, why not join us? Showcase your style, promote your art, and be a part of the community! After wandering the globe in the Army, native New Yorkers, Mike & Ellen bounced around the northeast before moving to the beautiful western North Carolina mountains. They knew this is where the Lord wanted them to stay. Both Mike and Ellen consider their hobbies an excellent alternative to therapy, and both enjoy many forms of creativity. 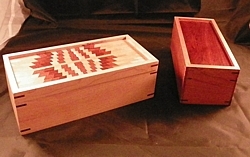 Mike, an award-winning carver, woodworker, and bench maker, has focused on metal work for the past couple of years. His Trees of Life are slices of life: peaceful moments captured from our otherwise frenetic days. 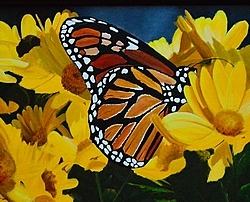 Ellen would have a hard time choosing her favorite medium from among crochet, cross stitch, sculpture, woodcraft, paper piece & miniature quilting, and scrapbook & sign making. 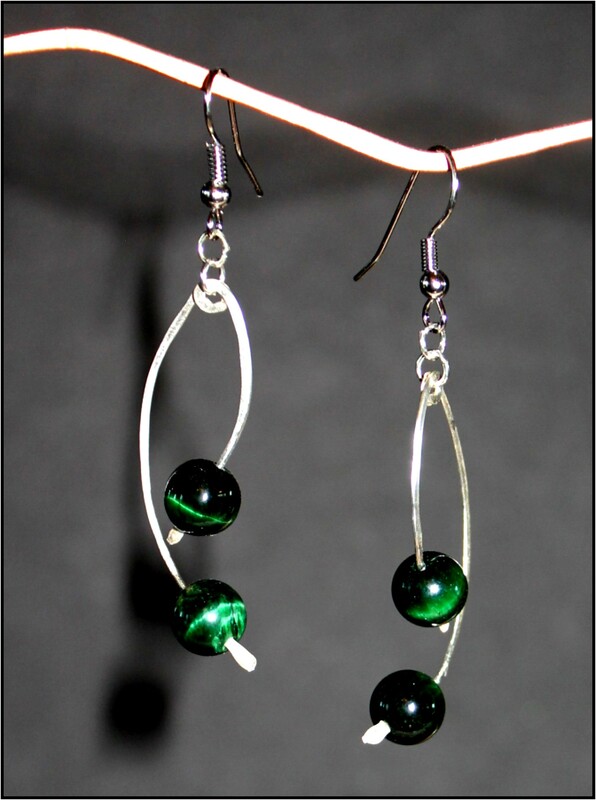 A "Jack of all crafts, master of none," she strives to create beauty, motion, and joy in her jewelry pieces crafted from natural stone and silver, copper, or brass. Battle of the Brushes 2018 has been cancelled.